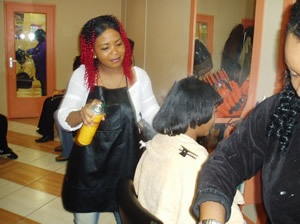 Divine choice Kapsalon is the most modern and well-equipped Saloon with the latest in the fashion and beauty industry offering the best of services and facilities to all its customers. It is located in the Southeastern part of Amsterdam. The Salon is operated and serviced by a team of qualified and experienced beauticians who are up to date with the latest trends in the industry and participate in regular fashion and beauty seminars and training programs to upgrade their skills. 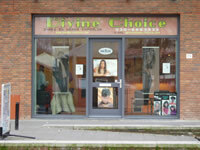 Divine choice salon is one of the most reliable place in the city for beauty treatments.